A visit to the world-renowned Botanical gardens at Peradeniya is just 30 mins drive from Ellerton. 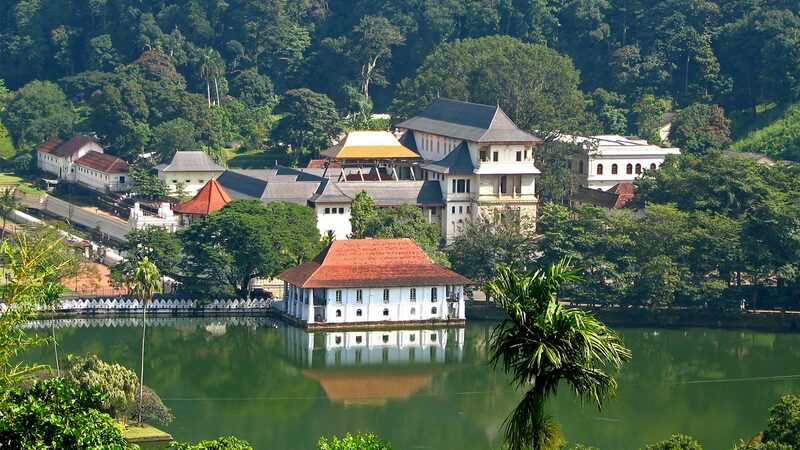 One can combine this to the equally renowned Buddhist Temple of the Tooth, cruise around Kandy town or a walk around the lake, have a meal in the very popular food court in the Kandy City Center shopping Mall, before heading back to Ellerton. The fee to the garden is Rs. 1500/- for foreign visitors.